Lets talk plonk, cheap plonk! Some of you just started paying attention because we said cheap. Just like someone who shall remain nameless's father, if its cheap and there is a lot of it, it must be good! Well we are here to tell you that is not the case. Not only is it not the case, but playing into the super discount may even hurt the industry. There is even some treachery and skullduggery at play. As an example of the treachery that awaits you in discount wine land is from a time spent working at a supermarket. We are marking up prices, it must be Monday. We are discounting the stuff on the shelves, it must be Thursday (still priced higher than last Sunday) but people are only comparing the current prices to the last marked price. That's just one scenario that is used in discount world. One of the more despicable ones is the 'Premium or Reserve' insert wine variety 'here' close out or stock clearance scam. What, a wine scam you scream! Yes, sort of. The grocery store shelf "premium Wine' that has been discounted more than 60% is likely a scam. It is generally not a recognizable label although you feel like it is (similar to a big recognizable one) it has a suggested retail price of $29.99 but now, wait for it, is on sale for $9.99! Mind you, no bottle of this wine has ever sold for more than $9.99. Its the old fake or never actually sold for suggested retail price now discounted price scam. One of the biggest shifty situations that we see a lot at some of the big box store places that is super sketchy is the misdirection on the shelf tag that says 92 points from wine Critic 'muay importante vino guy'. Upon closer inspection the year is not the same. Its the 2008 that got 92 points not the 2011 that is currently for sale that was either poorly rated or not rated at all. While on the subject of 'cheap plonk' there are also all the current drama headlines about arsenic in the cheap plonk! Get over it! You couldn't drink enough to have a negative affect before your liver gave out from overwork. But we are of on a tangent. Look there is kind of a minimum just to make a drinkable bottle of wine and lets face it an enjoyable bottle is much better than a barely drinkable one is and its not much more money. By buying at a reasonable price your favorite producer may also be able to make enough profit to stay around to continue making your favorite plonk. Labels: Lets talk cheap plonk! The costs of a bottle of wine. We hear this a lot. No wine is worth that much. I would not pay more than this much. That is ridiculous to pay that much. No wine should cost more than that much. Mostly all by folks who don't own a vineyard or make and sell wine. Now that's not to say there is no merit in what they are saying but there is a lot more to making wine and the costs associated with it than most people have any clue about when making these sweeping judgmental statements. As you will see there are a lot of variables to the cost and not all have to do with good wine. Lets start by looking at one end of the market (upper middle). 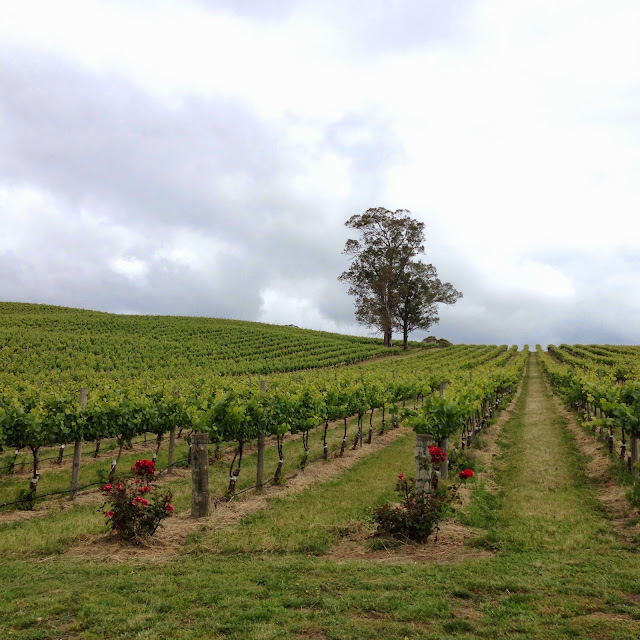 Napa Valley gets approximately $300,000.00 per acre for a decent vineyard. 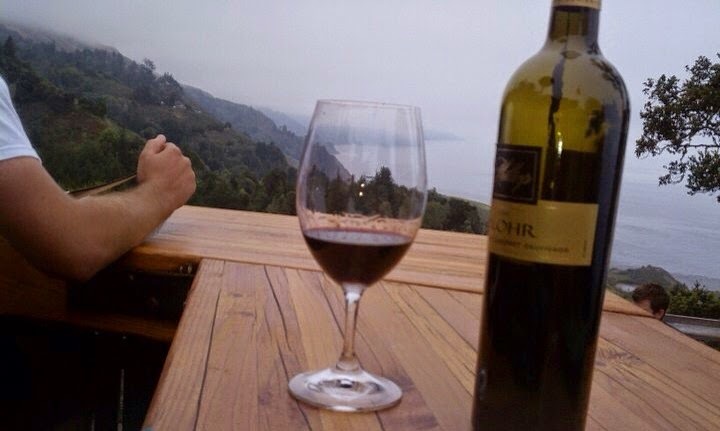 On top of that the price per ton of that famous Cabernet Sauvignon is around $5,000.00 and can at times go even higher. Then there is the issue of yield. Most vineyards used for good to premium wines could yield much more than they do but low yield vines are considered to produce wines of better and more concentrated flavors. 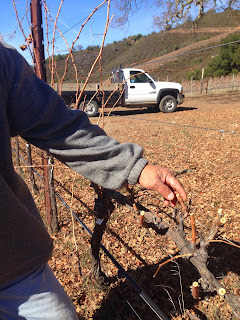 Napa Cabernets are pruned to average approximately 3 tons per acre. So at 3 tons per acre for an investment of $300,000 that's a long payback. Next up is the cost to run the vineyard. Is the vineyard on a hill or on the flat and can it have machines do most of the work or based on vineyard practices of choice is it all done by hand? Asking around it seems using an annual median cost of $7,500.00 per acre for labor, benefits, depreciation, taxes, materials, fuel and maintenance, utilities, licenses and fees is close enough for this exercise. Next up is free run versus second press juice. Each grape has a limited amount of juice in it. When the skin is broken, some of the juice will flow out. If you squeeze the grape a little, more juice flows out. And if you squeeze the grape hard, nearly all the juice flows out. Is this juice all the same? No way. Juice that comes out from light pressing or the earliest part of the crush will be cleaner, fresher, more delicate and more aromatic than juice that was squeezed to death and extracts bitter oils from the seeds and skins. Of course, less juice means there are fewer bottles of wine to pay for the winery’s operation, again affecting the price of a bottle. 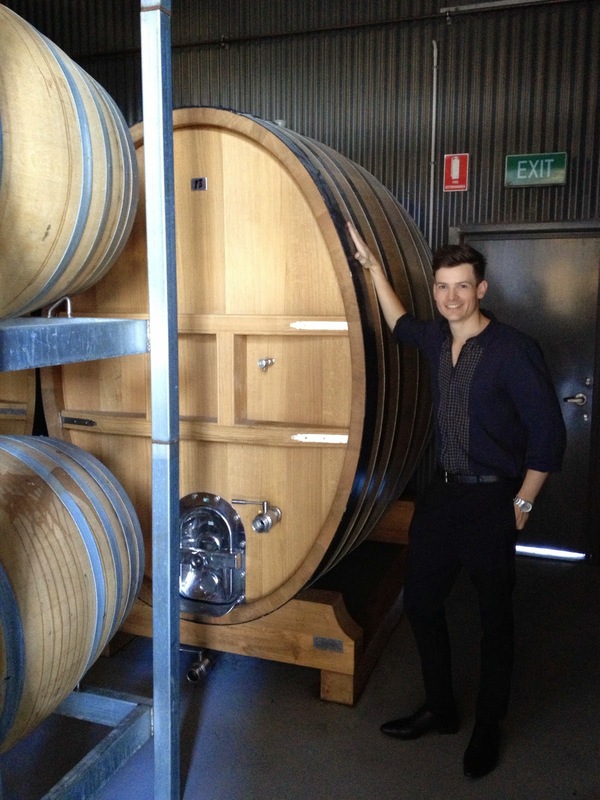 Wine can be fermented in stainless steel, plastic, glass, concrete, clay or wooden barrels. 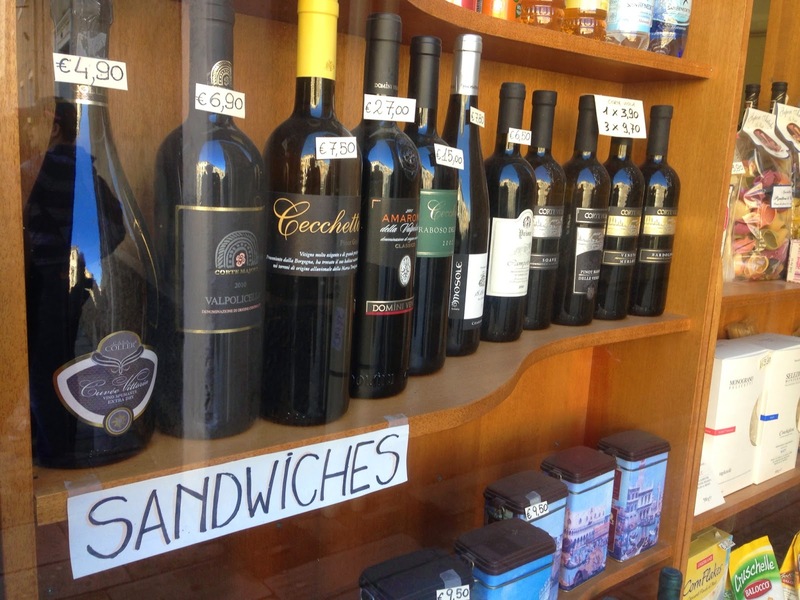 The wine can also then be aged in any of these. 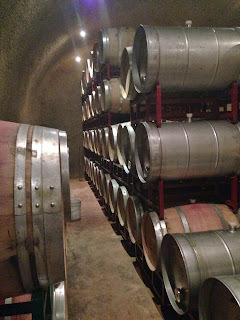 Fermenting or aging the wine in oak barrels adds flavors of spice, vanilla, toast, caramel, as well as changing the tannins and color. Oak can make for some delicious wine, but it is very expensive. 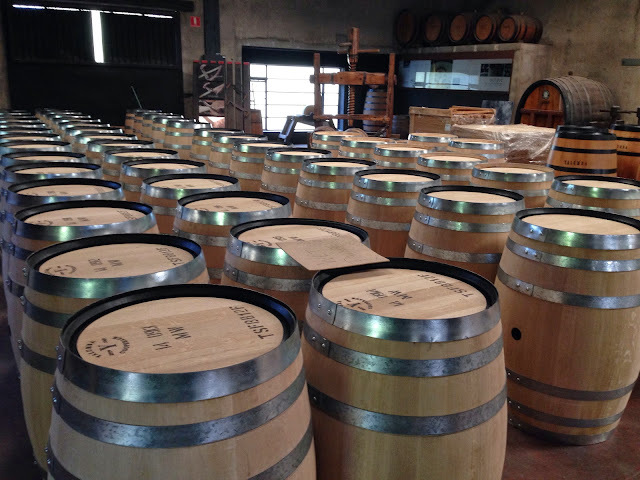 A new French oak barrel can cost over $1,000, which adds about $2.50 to each bottle of wine. When you add in the extra labor that barrels require (topping up every week for months or years, racking, storing) this can add up to over $5.00 per bottle. An 8,000 liter stainless steel tank starts at $9,000.00 and as you add features like a door, $1,000.00 or cooling jacket $2,500.00 and the list goes on. Standard grape crusher destemmer with full or partial destemming, full, partial or no crushing, for high quality wine start about $20,000.00 and up to well above $75,000.00. Now throw in conveyors, sorting tables and all the pumps, hoses, stainless steel fittings and miscellaneous equipment for another $100,000.00 and you have a median setup. Median you say, yes median. We have not yet added bottling lines at around $40,000.00 and optical sorters that can cost in excess of $150,000.00. One thing most people don't think of as a cost factor is ageing. Not all wine gets better with age. Most wines, in fact, are most enjoyable the day you buy them. Some wines, however, can mature and develop interesting flavors with time. But aging wines isn’t free. The winery must build storage space with proper temperature, hire people to manage the aging wine, and postpone sales by keeping their product tucked away in hiding for years. Add to all this the cost of glass (the bottles), labels, closures and caps and you have a million variables to factor in. A standard Bordeaux bottle can cost as little as $0.50 and as much as $5.00 (some specialty outside this range) The cost for the total bottle package is between $2.00 and $10 roughly. Lastly (at least for this article) is the cost of advertising and selling and distribution and tax's. Tax in California is a small percentage but some places like England it is 70% of the cost of a cheaper bottle. So there you have about most of the hard cost of what goes into a bottle of good wine. Our brains are tired and we need a drink, so add up the numbers and let us know what a good bottle of wine should cost. Maybe this is an easier way to put a rule of thumb to it. Grapes, including the labor involved in growing and harvesting them, are usually a winery's biggest single cost and up to 60 percent of the production expenses in California, and frequently the most variable one from high-end to low-end wine. One common formula wineries use for pricing estimates, is that a bottle of wine should cost 1/100th of the price of a ton of grapes. For example, a winery that paid $4,000 for a ton of Cabernet fruit would charge $40 for a bottle of Cabernet, implementing this formula. Of course this does not really take into account the three tier system for the distribution and selling of wine. Now that all our brains are aching lets look at the fact that a bottle of wine is worth what the consumer is willing to pay. Whether its a $20 bottle or a $600 bottle, if someone is willing to buy it then that's what it is worth at that moment. Yes its true that some wines are sold at prices that far exceed the cost but as long as they can sell that wine at those prices then who are we to say its not worth it,. The market obviously disagrees with us. There is also the exclusive nature of a premium or limited release that someone in the back room decides what they think it could be worth. Again if it sells then they were right. So back to the original question, 'how much should a bottle of wine cost?' We like the 1/100th concept but as you can see there are variables can override that and of course the marketing department will make the call no matter what we think. We think that whatever you are willing to pay is the price that is best (for you). Lets face it. Someone who earns a couple million dollars a year has a different threshold than the rest of us wage earners so just know that good wine is made in all kinds of price ranges and the $45 bottle can be every bit as good and score just as many points as a $600 bottle. So enjoy what you want and sneak a cheeky taste of the more expensive ones when you can just because you can. 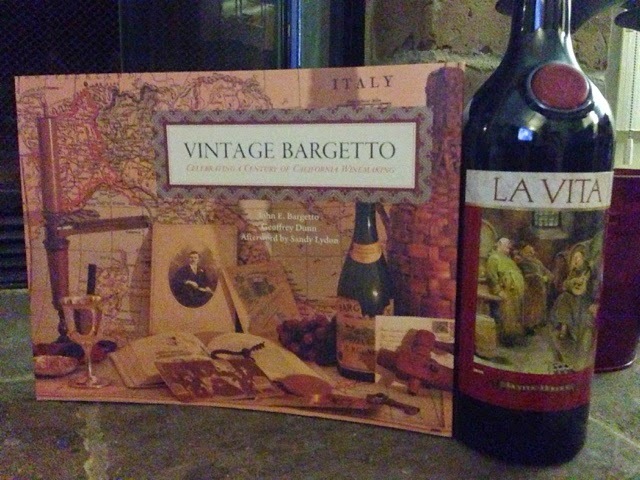 Bargetto Winery, an American story. So there I am drinking it a tasting room (stay focused now) in Santa Cruz and the owner of the winery steps behind the bar. With corked bottle of wine in hand he tells his staff to taste it and to have the other folks working there taste it when they can (continuing education). Well surprise surprise, I could not keep my mouth shut and had to chime in. 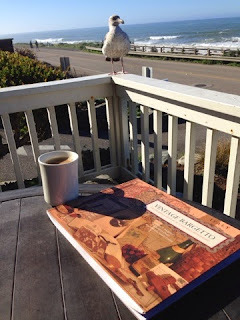 This lead to a great conversation, with non other than John Bargetto himself of Bargetto Winery. We talked and some more wine was poured and we continued the conversation and next thing I know I walk out of there with the book (Vintage Bargetto Celebrating a Century of California Winemaking) that John had had published about some of his family history. After reading the book I am taken by this well written engaging story that is the great American immigrant story of multiple generations, experiencing success, failure and success again. A story of vision, luck, both good and bad and of a family tenacity to keep going when most would have quit. 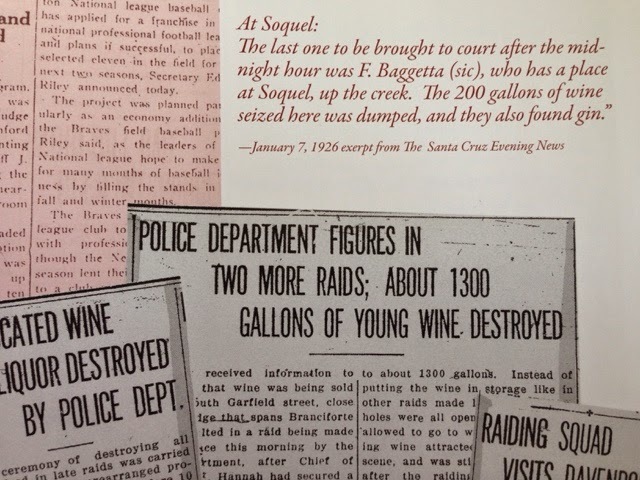 The family history is full of fascinating stories including one when in 1924 (during prohibition) the Two Bargetto brothers decided to start a 'bootlegging' operation. Oh yeah those Bargetto boys were scallywags! Don't take my word for it this is a great read that has a wine theme and one in wich you can still touch by stopping by and tasting their wine. Stop on by the tasting room and get a taste, buy some wine and get your own copy of this great book and get to know a bit more about this historic winery and the family behind it. If you live too far away to get their in person order your own copy of the book here. On what was a rare rainy day in Paso we arrived at Halter Ranch. Due to the rain the tour skipped the walk to the production facility and winery. We got to drive on the super cool covered bridge. The bridge was built in 2009 by a company in Oregon to fulfill the fire department’s mandate of access to the new winery across Las Tablas Creek. Arriving at the winery our tour guide 'T' talked about the vineyards and how they use 100% estate-grown grapes in their wines. These vines are all sustainably farmed on the Terroir of the Westside limestone soils. We then were ushered into one of the premiere winery's around. After many many years of planning (well planned) and construction, this amazing new winery facility was finally completed. The Halter Ranch wine making team worked closely with the Architect to design a state of the art multi level facility. The winery utilizes gravity flow in every aspect of the wine making process. Gravity flow allows the winemaker to handle the fruit in the gentlest way possible, with no pumping. This starts from right where the grapes are dumped into the de-stemmer at the top level then into the tanks, and ultimately all the way into the barrel. Beyond gravity flow, the new building employs a wide range of environmentally friendly features from rain water harvesting systems on the roof, in the floors, and in drains around the exterior of the facility that retrieve more than 100% of total water used in the wine making process. The water collected beyond the needs of the facility itself are used to fill the vineyard’s irrigation pond. 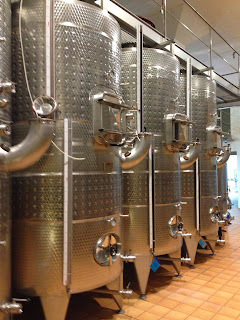 They even built in a means to use the cool night air in the hills to purge the hot air out and cool the winery without air conditioning. The architecture and construction spared no expense to be an efficient and functional facility but also one of substantive beauty. After the winery we went into the caves. Not the dig a trench and cover type of cave (although they work) a real bore into the mountain type. The extensive maze of tunnels worthy of a Dwarf dynasty are mostly lined with barrels of delicious things to come. When we emerged from the caves T directed us to our final stop. The beautiful Members Lounge where we had great views of the countryside and into the winery and we enjoyed a private tasting of Halter Ranches current premium release wines. Yum! A magnificent facility that is way more than meets the eye, great hospitality and some crackin good wines. 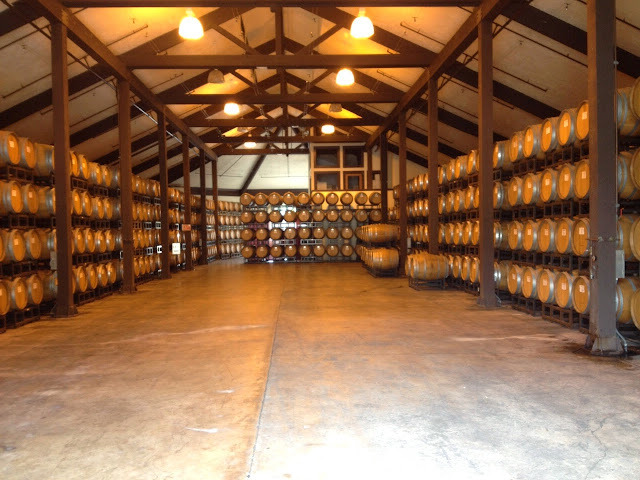 When in Paso Robles do not miss an opportunity to pay Halter Ranch a visit and take a tour, its a 'must do'. Tell em we sent you. 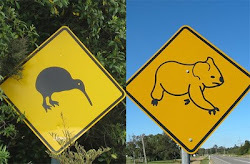 We have been giving some thought to what may be of importance to our readers. No, not how to pick the winning lotterey numbers, although that may indeed be worth looking into. No, just about stuff to do with wine mostly. Like glasswear, does it make a difference? Long term storage, allergies and headaches and how to pick wine off a wine list at a restaurant. 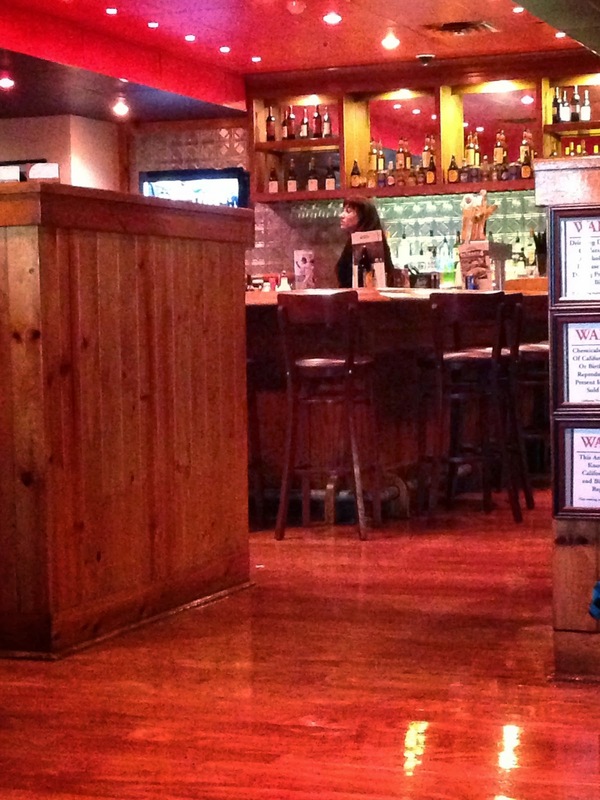 Tasting time management and how to pick three or four tasting rooms to visit in an area that may have two hundred or more. The keep you awake at night kind of things. There are quite a few more but you get the picture. So if there are topics you think are worth talking about let us know and over the coming weeks and months some of these topics will be covered in a straight up kind of way thats informative and not too wordy, and we promise not to get too Poncy. So for now we'll be flat out like a lizard drinking putting our collective and vast knowledge and experience to paper, er well keyboard. Heading to Paso Robles is always an exciting time. 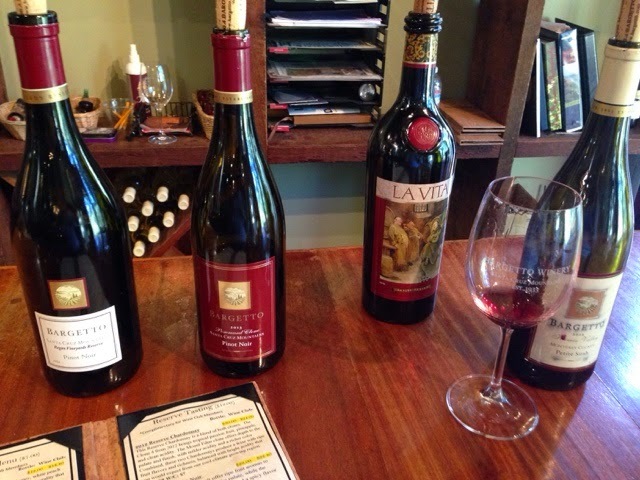 The area is chock full of great tasting rooms filled with quality wines. To have an opportunity to taste a whole lot of these wines in one place is just too good not to do. 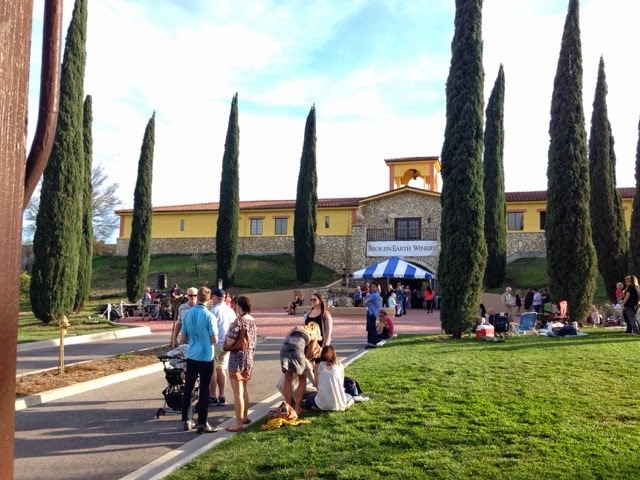 The Annual Paso Robles Rhone Rangers event is a fabulous way to taste great wine and one not to be missed. 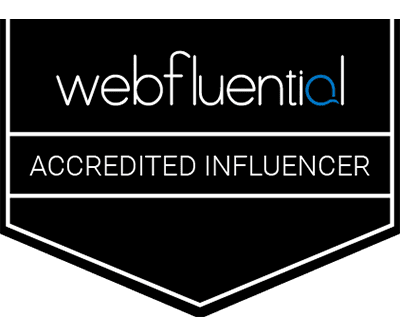 Where else can you get so many top producers in one place for so little? Special thanks to Jason Haas for the hookup. Broken Earth Winery ordered up a spectacular day for a crackin tasting event. With a few folks doing pre check in (bloody good idea) the entry time was the drinking er tasting time. That's what we call thinking ahead Rhone Rangers. We headed on in to the massive barrel room that had been laid out in an easy to find what you were looking for layout and to their credit had a wonderful selection of wine tasting appropriate cheeses and bottled water and stacks of red solo cups (there were a couple wankers who still spat in the dump buckets). One of the constants at an event where there are a lot of choices is where to start. There is the whites then the reds from left to right or one end to the other. On this day it was a completely different approach. It was straight over to a standard in the Rhone world to get a standard setting taste. 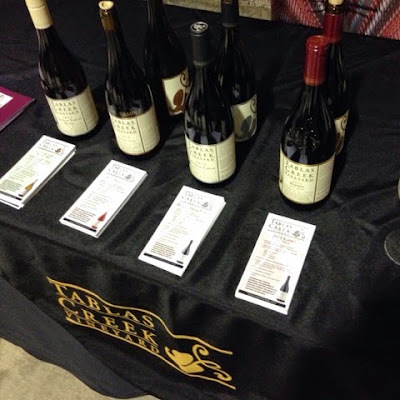 With a bar setting taste from Tablas Creek it was off on a mission to taste the rest (or at least as many as we could get to). The list was long and we were off to get our share. 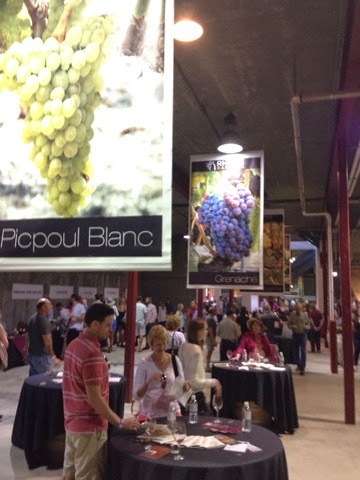 There were so many very good wines but there was also a few disappointments, but overall a great selection of wines to go taste. 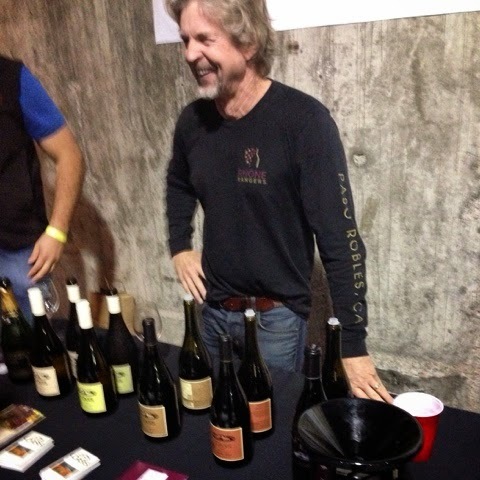 Check out the full list of Rhone Ranger wineries HERE. Pay them a visit and tell em we sent you. The question is always asked, what were your favorites? Generally we skirt the answer completely because we never get to taste everything and are not comfortable just picking from what we tasted. We hate to think that someone deserving of praise was overlooked. This time we decided to mention a few from what we tasted that were standouts due to the combination of price and drinkability and mostly just because we liked them. Mostly because a counter thought is that why should no one gets praise because we did not complete the task. So here are some of the standouts from what we tasted. Keep in mind this is the short list. Look, this event is one of the best values in tasting, well organized in a great venue (Broken Earth Winery) all kinds of well matched cheese from Vivant fine cheese. 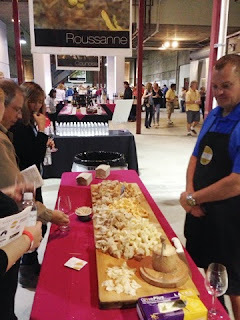 Never get caught up with trying to have fancy cheese at a big tasting, as most don't pair with many wines and will quickly overpower the more delicate wines. Great group of three cheeses to choose from again. A crackin event to put on your calendar so you don't miss another one.